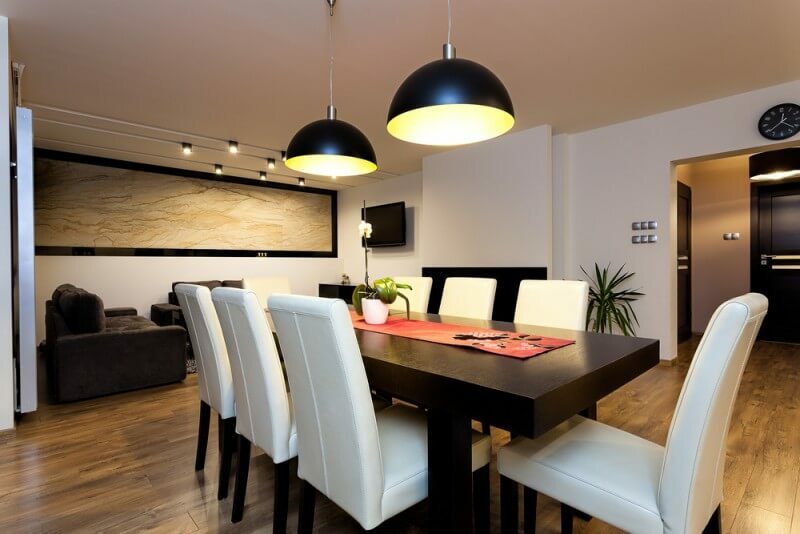 Black kitchen and dining tables have a bold and stunning look. Whether your looking for your kitchen or dining room, check out these black table ideas. 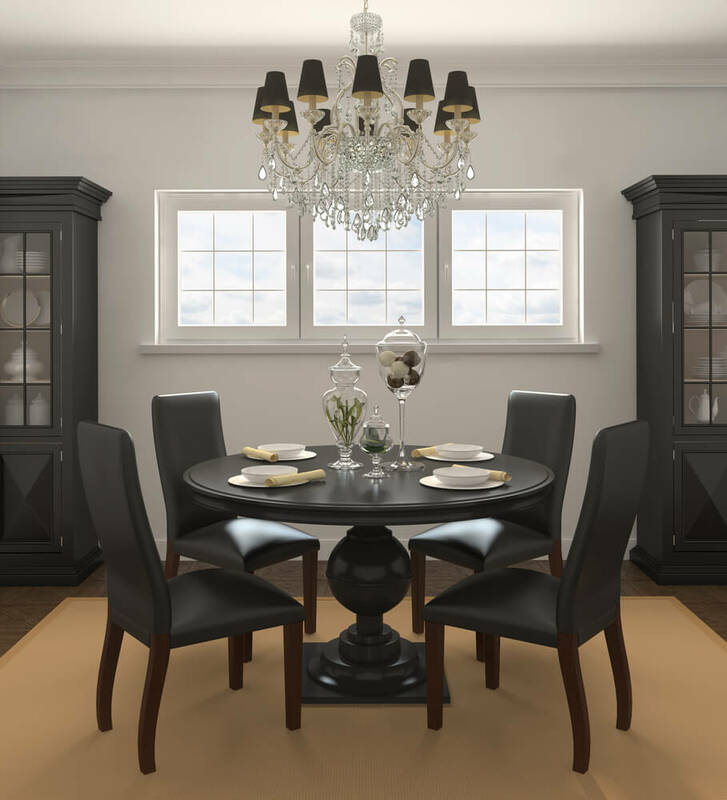 Are you in the market for a new kitchen table and considering making a statement with one that is black? 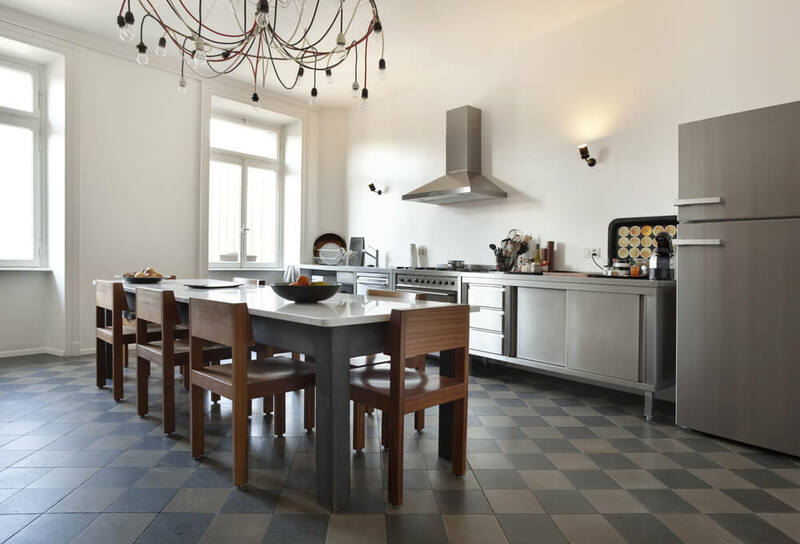 While it may be common to purchase a table that has been stained to reflect its natural materials, choosing a black table can effectively set your kitchen apart from the rest. 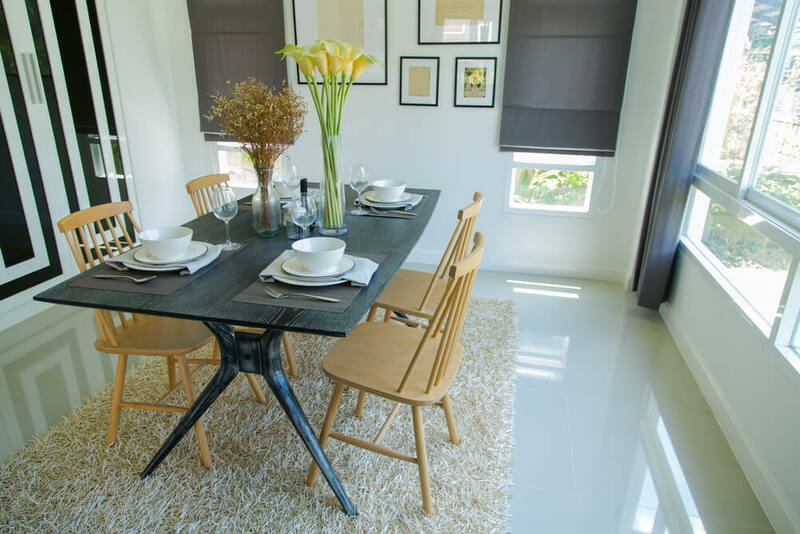 A proportioned, well-designed black table can be both elegant and eclectic, depending on the setting. Additionally, the color black provides a focal point and helps in drawing the eye. The following images show a variety of black kitchen tables representing various design styles. You are sure to find one that would fit perfectly in your own kitchen or dining room. 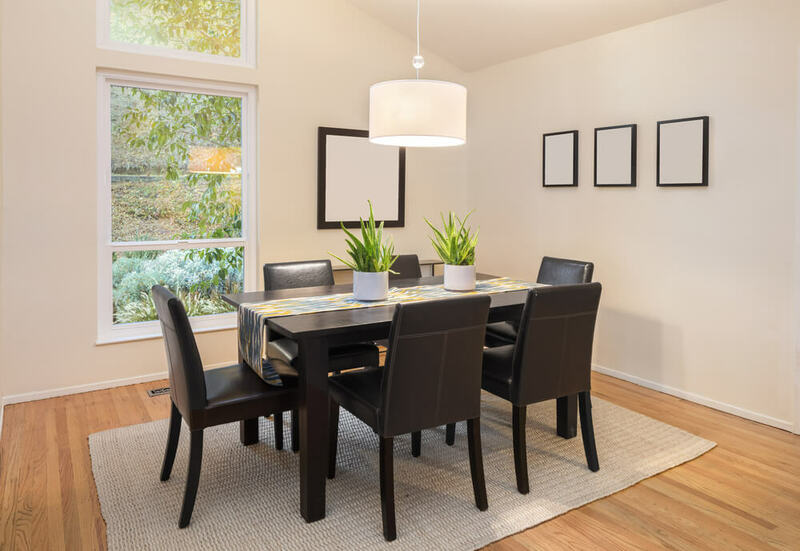 The ideal shape of a kitchen table varies based on the size and shape of the area it will be located. 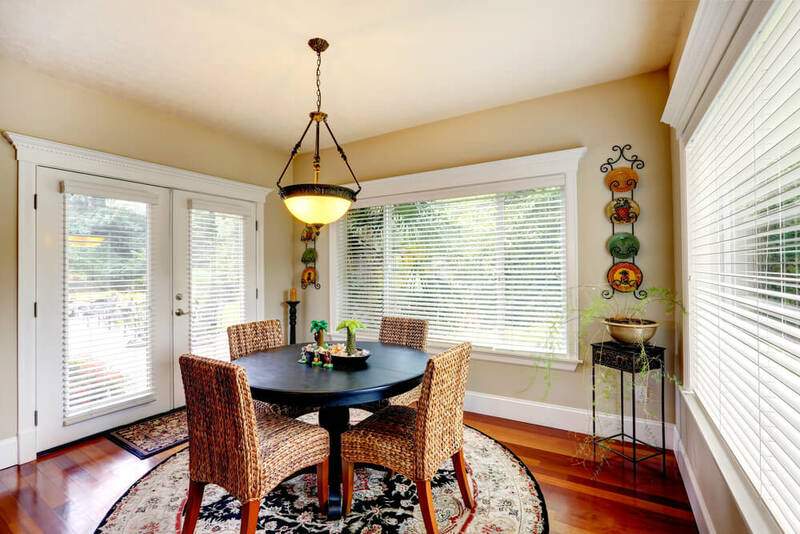 Typically, a circular or square table is ideal for square dining spaces. 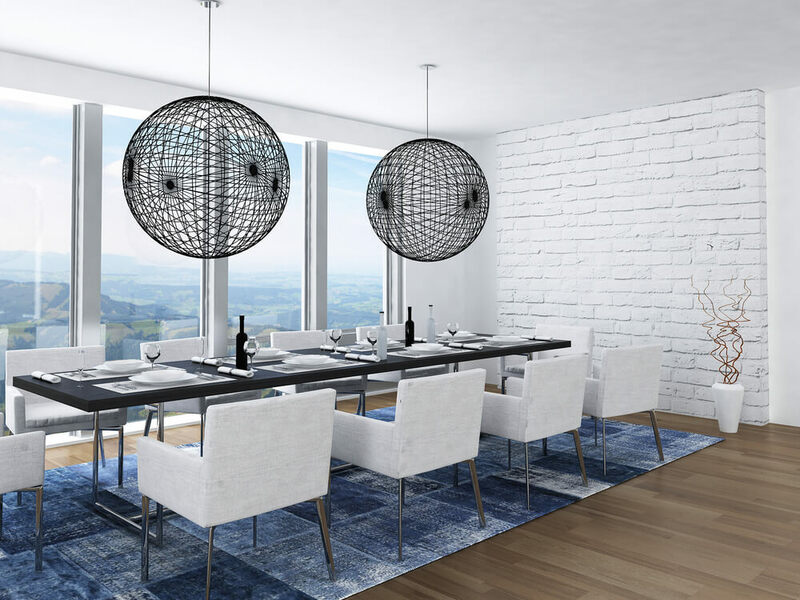 A rectangular table fits best in spaces that are long and narrow. If your space is limited, especially in a small apartment or condo, a circular table is often your best bet. If the dining space is large enough, a table with a leaf provides convenience of two tables in one. When a large dinner party is expected the leaf can be inserted to accommodate additional guests. Large chairs, especially those with arms, will take up additional space and reduce the number of guests that can comfortably sit around the table. Choose smaller chairs without arms to allow for maximum seating around the table.